At Hackett & Hackett we provide a range of chauffeur services across London, whatever you’re looking for we can help. Our private drivers are experienced in a number of services and offer a full private service to help you get around the city. We’re renowned across London for the quality service that we offer, we provide services for a number of high profile and professional individuals across London. So, what are you waiting for, let our team of friendly and professional chauffeurs provide top quality services across the London area. Our team of experts pride themselves on offering professional and personable services. 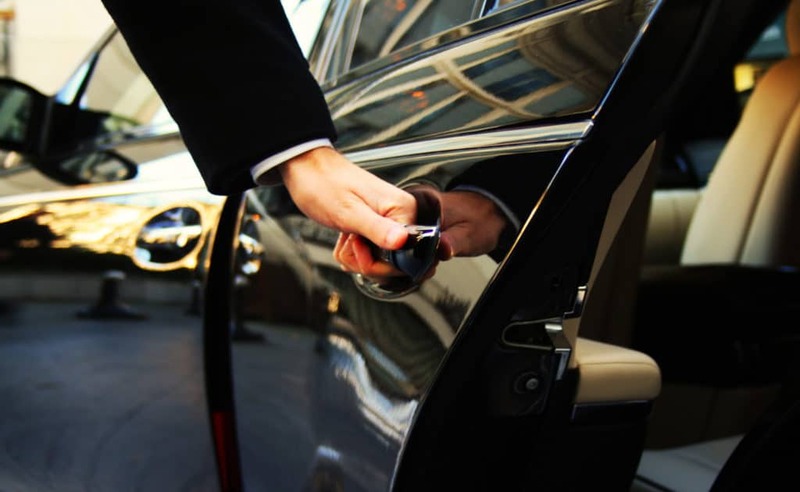 Our chauffeurs will ensure that they go the extra mile to make sure that we exceed passengers’ expectations. At Hackett and Hackett, we’ve been providing a premium chauffeur driven car service for a number of years. Luxury transport and passenger safety is our main priority, so all of our drivers are fully trained, vetted and licenced, giving you peace of mind. Our luxury vehicles mean a better quality of journey, not just for you but for other too. Our first class and professional private London drivers will provide a service which is second to none. We only the use the finest chauffeur driven cars as well as provide you with the highest level of service. Each and every one of our customers is a VIP and deserves the upmost respect and courteousness. As a leading chauffeur company in London, we offer a range of private driving services across the area. We have a selection of luxury cars on offer, so you’re bound to find exactly what you’re looking for. Our range of exquisite vehicles includes Rolls Royces, Bentleys, Range Rovers, Mercedes, BMW, Jaguar as well as our unique Neoplan Starliner and The Rosebery. 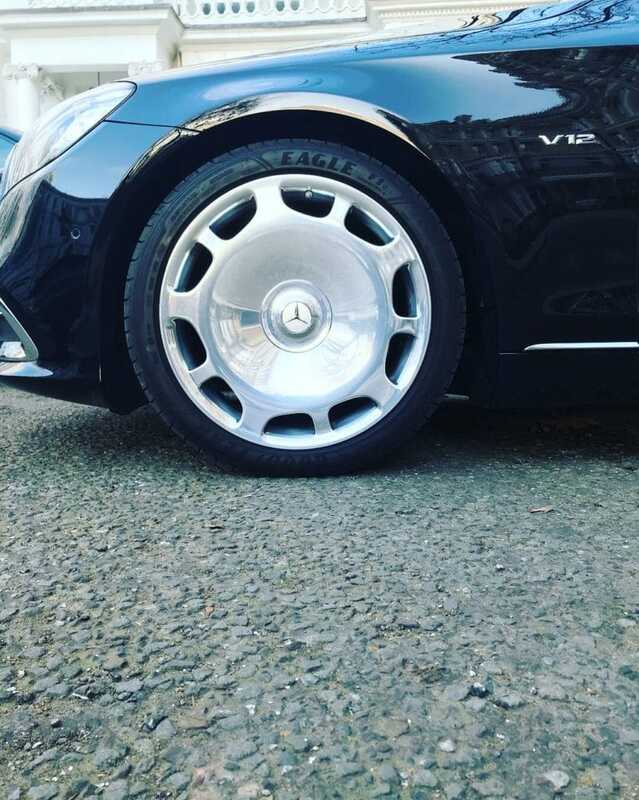 Our professional chauffeur services and VIP driving services in London, our chauffeurs have dealt with a range of customers and are knowledgeable when it comes to the history of London and sightseeing tours, airport transfers and VIP services. This is combined with wealth of knowledge in planning corporate road shows and events. Professional chauffeur trained London drivers can be on hand to cater to all of your requirements. Chosen for their knowledge and experience, our chauffeurs commit to providing a professional driving service in London, this covers airport transfer, business roadshows, tours and corporate events. You deserve a professional chauffeur company to help transport your safely, punctually, confidentially and in great style. Our luxury fleet chauffeur driven cars are available for corporate, hospitality and events, roadshows and business meetings. At Hackett and Hackett, we have years of experience when it comes to providing luxury chauffeur service in London. Known for providing outstanding levels of service, our professional chauffeurs in London will ensure that you receive a service beyond expectations. Diplomatic Chauffeur – We work with high levels of protocol, tact and diplomacy working alongside embassy and consular. Celebrity Chauffeur – This is designed for red carpet events and film premiers around London. Corporate Road Shows – We specialise in providing service for your London business annual events including financial roadshows. 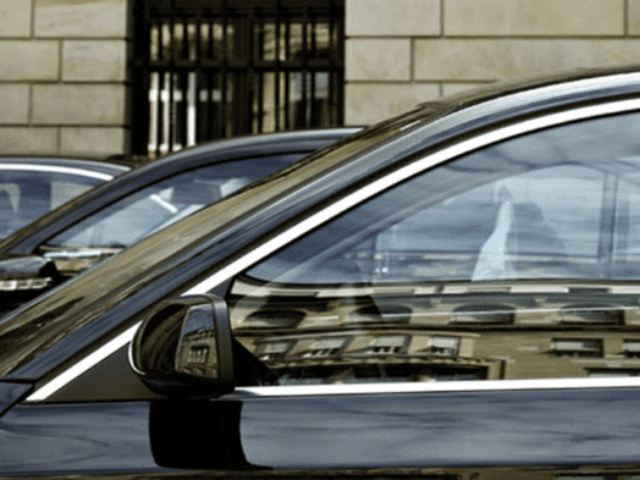 VIP Chauffeur (Armoured Division) – This is the ultimate in ground transportation with us here at Hackett & Hackett providing and working alongside protection services for government officials and Heads of State and dignitaries. Your specialist vehicle and driver are trained to detect and avoid hostile scenarios. Private Tours and Sight Seeing – This collection of services is geared towards an individual or group or families. This is generally undertaken on an appointment basis where a schedule or an itinerary will be designed for you. Estate Agent Property Finder Service – We provide a stress-free service for those individuals looking to purchase property here in the UK. School Choices – We provide itineraries for those wishing to choose their child’s next school. 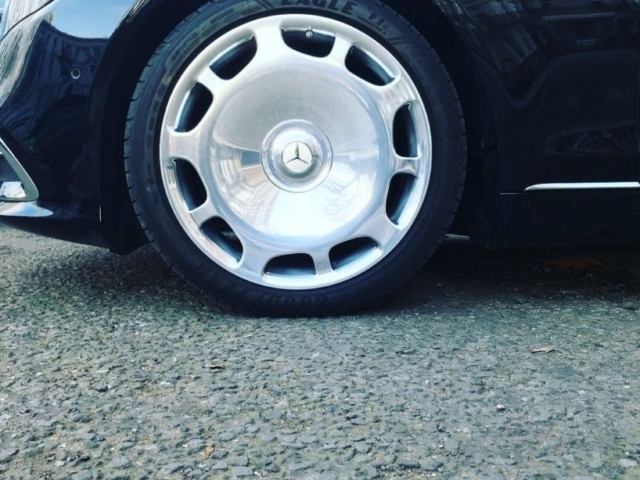 Drive my Car – Why not take the stress away from driving your own vehicle and have one of our team collect you and bring you home after your night out so you can rest assured your vehicle is at its rightful destination. At Hackett & Hackett we offer our executive car hire to those looking to shop throughout London. As one of the leading shopping chauffeurs in London we are on hand to ensure you receive a first-class shopping experience. Our professional well-trained chauffeurs to take of all your needs, they can also help you choose the best stores, and locations to make the most of your day. Special occasion, Birthday or pure indulgent. Enjoy your London shopping trip in style and refinement. Luxury chauffeur driven car’s waiting to take you to world class stores and boutiques. Whether you wish to visit Harrods, Covent Garden or Bond Street. Our chauffeurs are on hand to give you the best advice. London is a great place for shopping with Oxford Street being the premier shopping area. There are over 500 fantastic shops waiting for you including Selfridges and John Lewis, to name a few. There is also Bond Street, The Kings Road, Sloane Street, Saville Row, Harrods and Harvey Nichols in Knightsbridge are known worldwide for designer shopping Westfield Shopping Mall in West London has over 300 shops and restaurants A distinctive match of designer and high street labels. London has a wealth of street markets, Camden Market, Spitalfields Market, Borough Market and Portobello Road Market are certainly worth a visit. If you thinking to hire these amazing prestige cars for your shopping day – do get in touch for no obligation quote. Let the Chauffeurs at Hackett & Hackett, drive you there in style & comfort while you relax and enjoy a complimentary bottle of champagne. You and your party will be collected in one of our Executive hire cars. We have a selection of luxury vehicles at hand to make your day perfect. The class leading Mercedes S-class or a Rolls Royce Phantom. We can cater to larger groups with our Mercedes V-class. Our first class and professional private London drivers will provide a service which is second to none. We only the use the finest chauffeur driven cars as well as provide you with the highest level of service. Each and everyone of our customers is a VIP and deserves the upmost respect and courteousness. Why Choose Hackett & Hackett for Professional Private Driving Services? Our professional and luxurious chauffeuring services to clients across London, from sightseeing tours to private airport transfers, let our experienced drivers take care of all of your requirements. 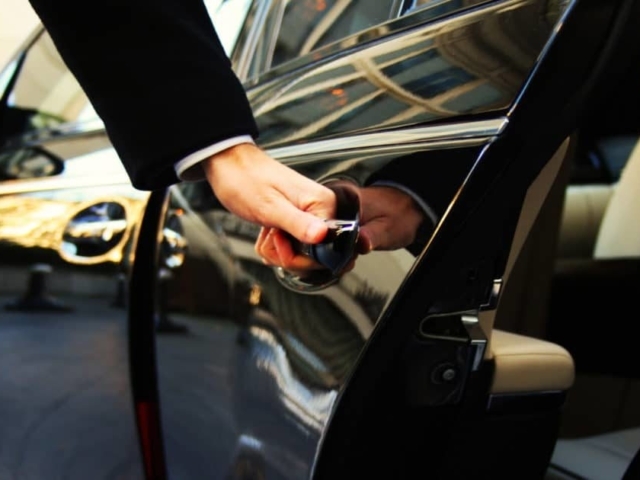 We’ll make sure that we provide the highest standards of chauffeur services. When you book Hackett and Hackett enjoy a luxury chauffeur journey in one of our modern fleets. We offer our chauffeur driven cars across London, our skilled drivers will ensure that you enjoy your travel. 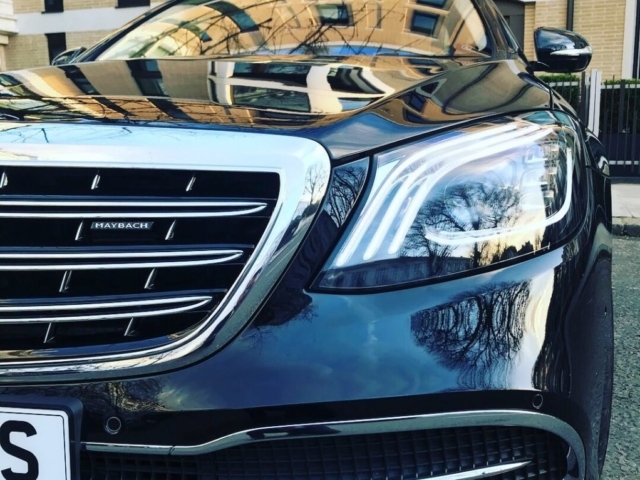 When it comes to high quality executive chauffeur services, look no further, we’re a top chauffeur company based in London and we can adhere to all of your requests. As well as luxury chauffeur driven cars, you’re also choosing our skills and experience. 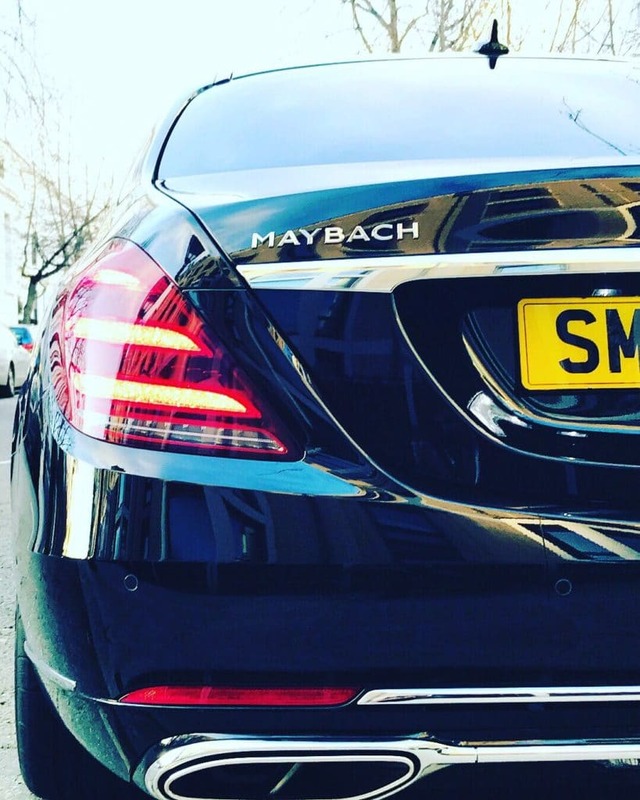 We understand that London is home to some of the worlds most notorious businesses. 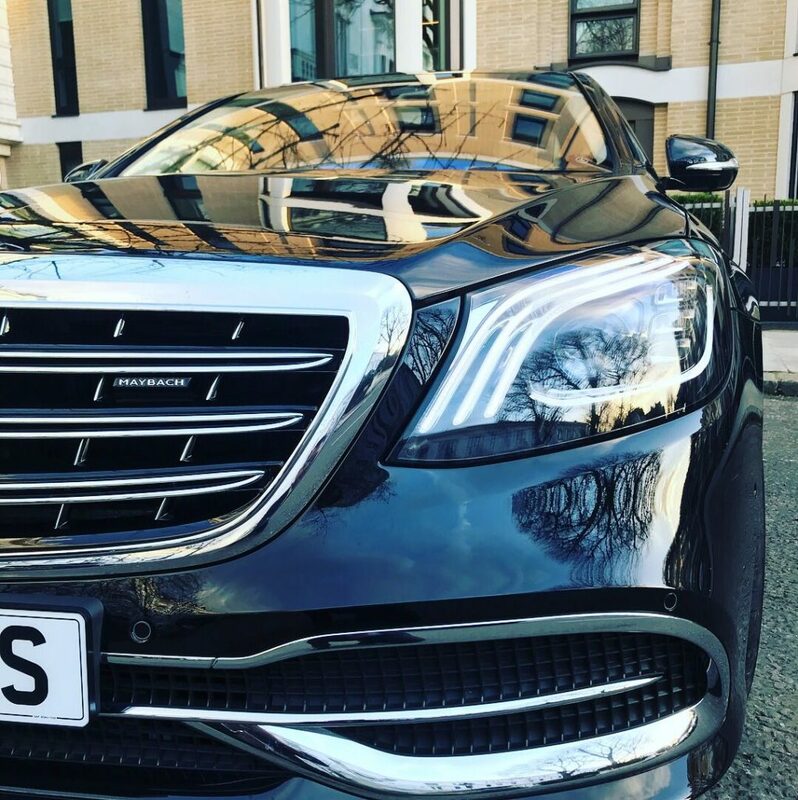 Hackett and Hackett’s private drivers offer their services across London and the surrounding area, they have a range of expertise when it comes to quality chauffeuring. For private drivers in London, call Hackett & Hackett today! Should you require a chauffeur in London, look no further, we can help. 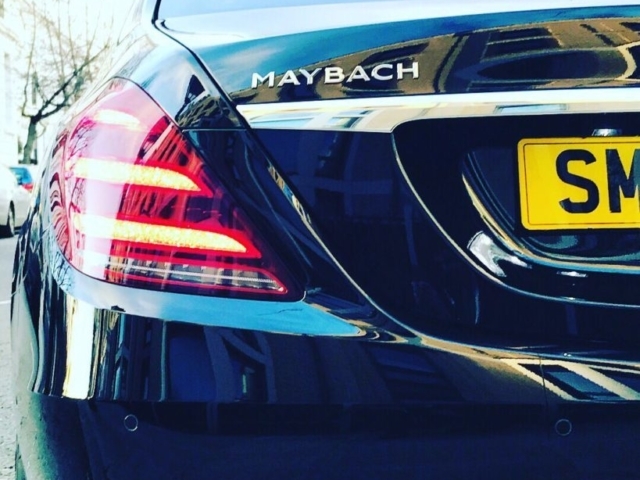 At Hackett & Hackett, we are home to a fleet of luxury vehicles as well as some of the most experienced and professional drivers in the UK. With our team, you can trust you’ll receive a service which is second to none. Simply call our team today! What Types of Luxury Cars do you Provide? For luxury business and corporate cars, look no further, our range of chauffeur drove vehicles includes, Mercedes, Rolls Royce and Bentley. All of our vehicles are fully serviced and undergo a full check before they pick you up. You can contact our team who will be more than happy to supply more information on the vehicles we have available. Why Should I Choose Hackett & Hackett for Private Driving Services? When you choose our chauffeuring services, you can trust that you’re in the right hands, with the necessary experience in private driving, we’ll make sure that you arrive at your destination on time, efficiently through a professional service. What Areas Do Your Chauffeur Services Cover? Our executive car hire services cover the extensive London area, including the city centre and surrounding suburbs. For more information on our location services, simply contact our team who can help. Will My Vehicle Be Clean and Safe? Safety is always our top priority. All of our vehicles have 6 monthly MOT’s. They are also serviced regularly as specified by the manufacturer’s requirements for that particular car. It is also the chauffeur’s responsibility to check the oil, coolants and tyre pressures on a daily basis.